Commercial roofing systems are different from traditional roofing in many ways. The way flat roofs are covered has changed quite a bit as more new technologies are developed. 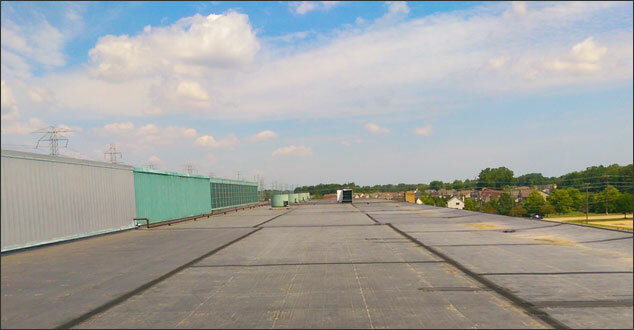 Today, flat roofing is less expensive and time-consuming. In addition, it works better to keep out leaks than ever before. No matter what the reason, when you see a house with a sagging roof it tends to make you nervous – even if you don’t know precisely why. Being nervous about a sagging roof is understandable. 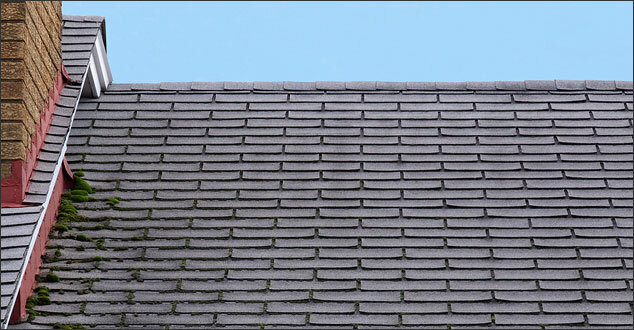 Most people without any construction experience know that a roof should be flat and not wavy or sagging. Like any industry, the roofing industry has its dirty secrets that some companies would prefer you don’t know about. Construction and roofing can be a big moneymaker if you don’t mind swindling your clients and never looking back. It’s the customer and the insurance companies who end up paying. 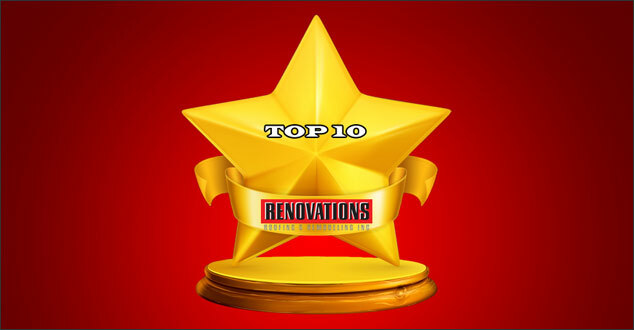 Customer service is our priority here at Renovations Roofing & Remodeling, Inc. Each year we strive to bring you – our customers and online readers – our best and to make you our priority. We hope to make our online content relevant and helpful as you make decisions about your own home or business. 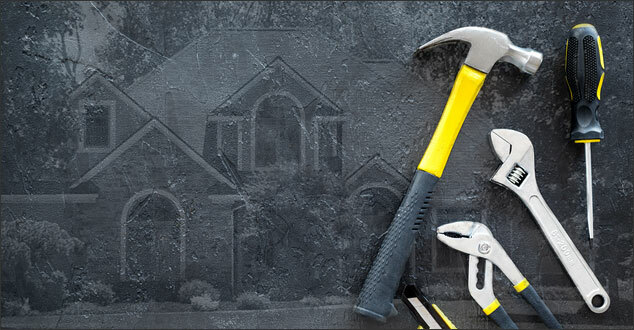 Whether it means replacing your roof, windows, siding or any number of remodeling decisions, we’re here to help. 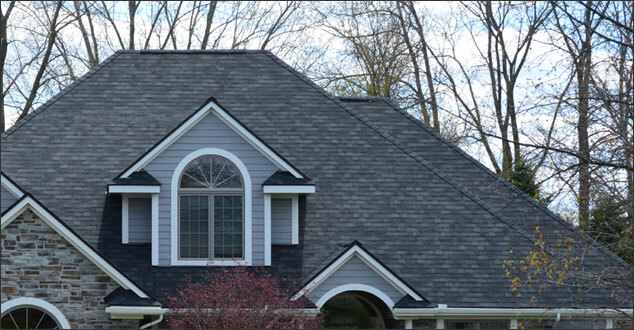 There are several popular types of roofing materials from wood shingles and shakes to slate and ceramic tiles. There are many options available for any budget. However, for most residential properties and commercial properties with sloped roofs, the most popular choice is still asphalt shingles. Home and building owners who wait to replace their roofing systems may suffer adverse consequences. 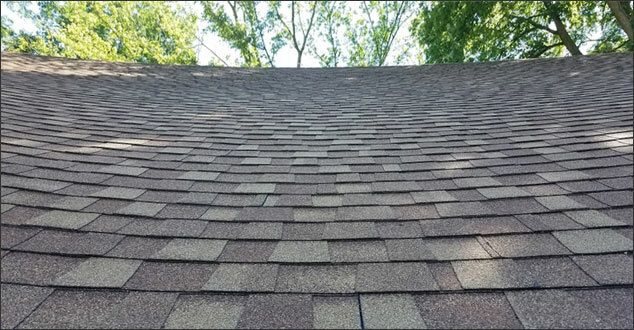 It is also common that people neglect their roofs for too long to save money or because it’s one of the last priorities on their long lists of things to maintain. The problem with this tactic is that both business and homeowners can miss what’s actually happening during this delay, or downplay its significance. When you wait too long to repair your roof or don’t maintain it correctly, there are always consequences. 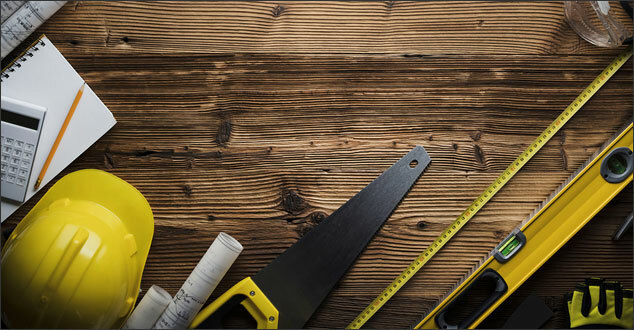 Have you ever done an internet search on contractor or construction horror stories? Do you, like so many Americans, love to watch HGTV or other home improvement shows? It’s satisfying to see an ugly, outdated home get a facelift, in fast-forward. It’s a little bit like going through your own remodel without any of the hassles or waiting. 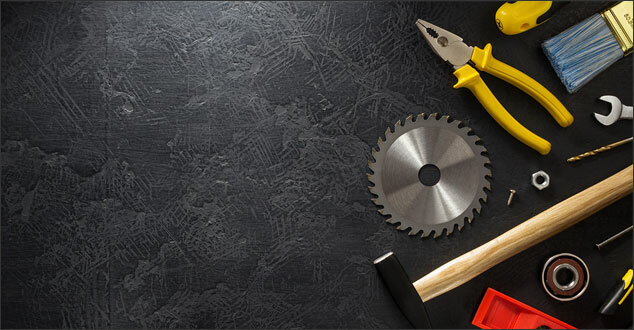 Whether you are having your roof or windows replaced, remodeling your kitchen or embarking on some other home remodeling project, there will still be work involved for you even if you aren’t doing the remodeling yourself. 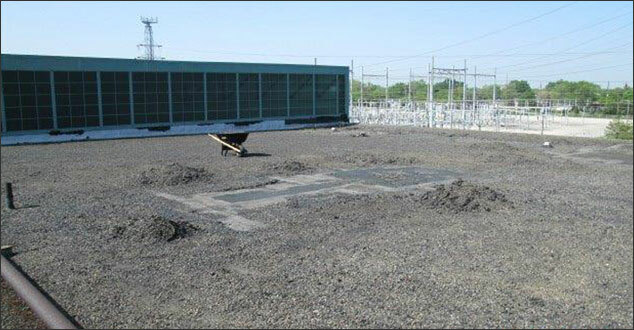 If you are having a new commercial flat roof installed or are taking care of an existing flat roof system, you need to have a maintenance plan in place. Your building or buildings are an essential part of your investment. It is a sensible decision to have preventative maintenance as part of your yearly plan. Preventative maintenance will ensure you make timely repairs to prevent higher costs. 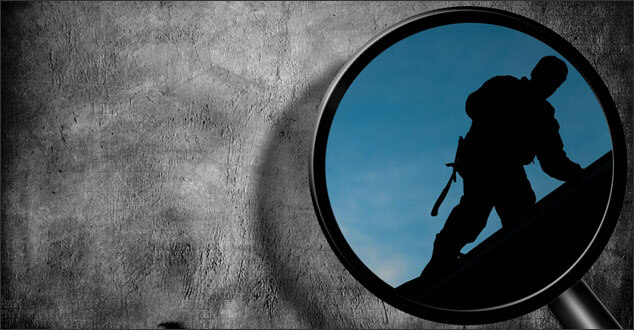 Additionally, preventative maintenance will help to keep your employees, tenants, and team members safe.